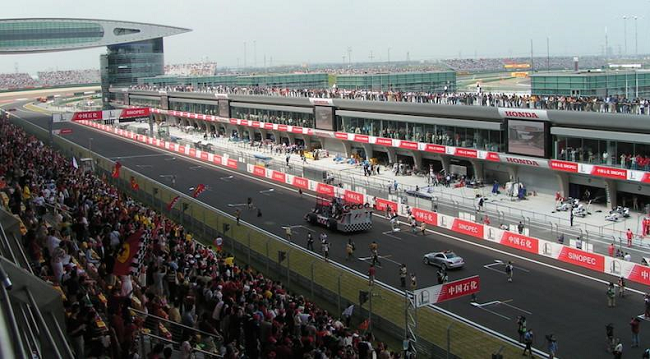 When interviewed after the brilliant race, Lewis Hamilton said “The start was where I made the difference and after that it was fairly easy.” Check out 2019 formula1 racing calendar. - 2019 Bahrain Grand Prix race results Lewis Hamilton bounces back!!! Consumers are always, always and always the final judges of a product no matter how much technology and billions have been put in to make the product. We will present to you the Top 10 Greatest Cars in the world ranked by consumers for the year 2018. This survey was carried out by ConsumerReports.org. The cars on this list were selected based on three main criteria, Road Test, Reliability, Owner Satisfaction and Safety. Here are top 10 great cars which succeeded to win the TRUST of consumers all over the world for the year 2018 presented by top10greatcars. 2019 Bahrain Grand Prix race results Lewis Hamilton bounces back!!! 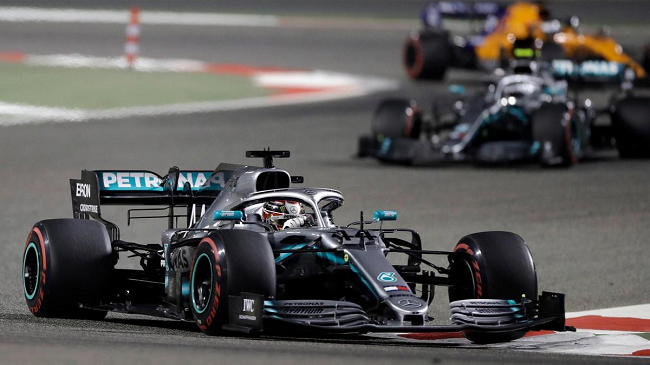 Last year’s champion LEWIS HAMILTON bounces back and beats Valtteri Bottas in the 2019 Bahrain Grand Prix. Both drivers drive Mercedes. So for now, Mercedes is on top. Some people believe Lewis Hamilton is unbeatable. We’ll see in the next race. Check out 2019 Formula1 Racing Calendar. Never let looks deceive you. When you look at the 2019 Mitsubishi L200 or Triton from outside, you have the impression that this pickup is too cool for the stony, hilly, dusty and rough roads in Africa and other remote areas. The reverse is true, the 2019 Triton is a modern beast which is specifically designed and built for harsh weather and difficult terrain. The Triton is also equipped with a modern infotainment system. The exterior view of the 2019 Mitsubishi L200 is more appealing compared to its predecessors with its front beak which have been completely redesigned. Mitsubishi Triton received the so-called Dynamic Shield design language from its maker. The front beak of this new trim does not look tight and simple, it is more aggressive, stylish and angular with perfect headlights.